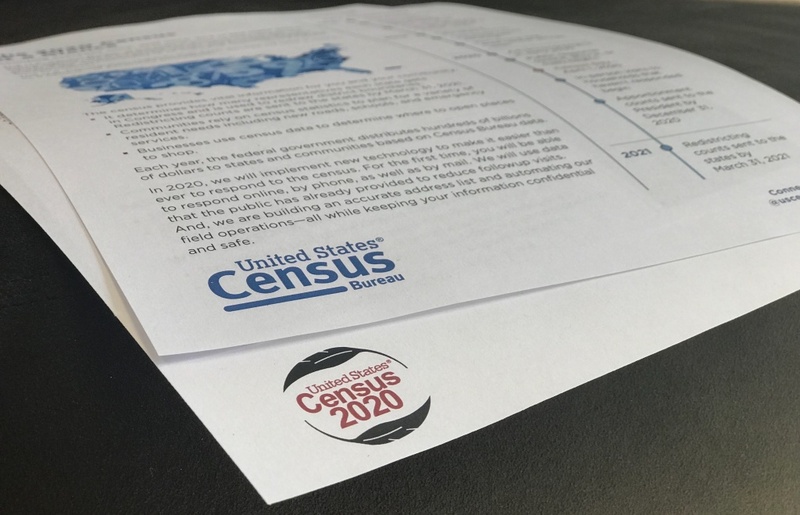 As the 2020 U.S. Census gets underway today, we speak with L.A. Mayor Eric Garcetti about what's at stake for the city. Plus, what an audit of the California Department of Motor Vehicles says about its performance failures and whether more money would help turn things around. And, Dear Seller chronicles the letters prospective home buyers send to home sellers. Los Angeles kicks off the 2020 Census today, and we talk with L.A. Mayor Eric Garcetti about what's at stake for everyone to take part. Continuing his investigation into the LAUSD's Office of the Inspector General, Kyle Stokes gets reaction from members of the school board. Last week, the state released an audit that detailed years of performance failures made by the California Department of Motor Vehicles. Now, the DMV is asking for legislators to approve more than $168 million to prevent more crises. 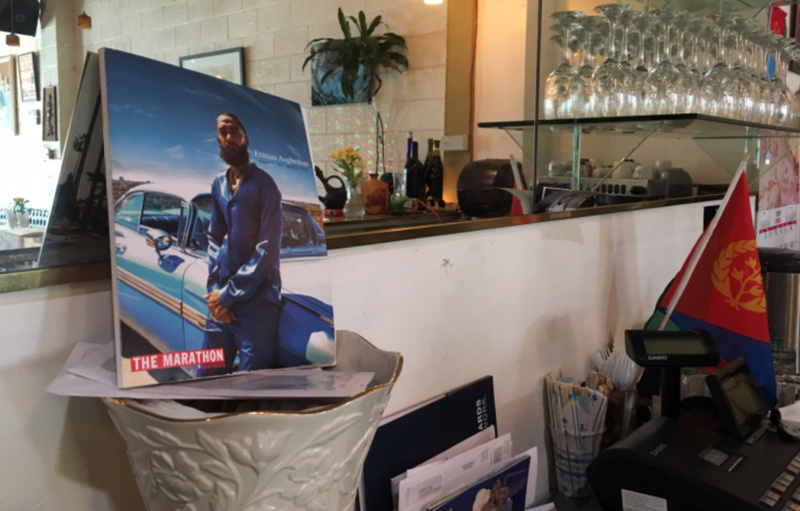 Nipsey Hussle Fatally Shot in South L.A.
An investigation is underway Monday morning after rapper Nipsey Hussle was fatally shot and two other men were wounded in South Los Angeles. The shooting happened Sunday afternoon on West Slauson Avenue outside the Marathon Clothing, a business the 33-year-old Hussle opened in the Hyde Park area in 2017. Witnesses said a young man approached Hussle and the two men before firing a number of shots and fleeing to a nearby vehicle. Hussle, whose real name is Ermias Asghedom, was a prominent activist and advocate for L.A.'s black communities. Tributes poured in on social media, many mentioning his passion for improving neighborhoods and helping black youth. Stiff competition in the housing market has made buying a home more difficult over the years. New tactics are needed to seal the deal. That includes writing a really good letter to the seller. The new book "Dear Seller" features L.A. homeowners whose letters helped them secure their dream homes. So we decided to visit a few. In the aftermath of the mosque mass shootings in Christchurch, New Zealand, Islamic institutions in Southern California are looking to improve security. This Sunday, the Islamic Shura Council of Southern California hosted an “urgent conference” in Anaheim for mosques to discuss security measures with police departments, security companies and mental health professionals. Organizers say area mosques are experiencing numerous threats, arson attacks and expressions of bigotry.